Why Consider JPC for your Retreat? Camping Ministry is a vital opportunity for leadership development through front line ministry to the people The Salvation Army serves. Our staff develop their leadership skills as they draw from their ministry experience to consider the place of God in our camp program, and the power and work of God in their own lives. Staff are provided the opportunity to worship and consider their own reactions to situations they face with campers who come to us from primarily at-risk families. We work with staff to help them consider how God has called and equipped them for camp ministry. We provide pre-camp training as well as ongoing development opportunities through bi-weekly staff meetings, mid-week and Sunday worship and Bible Study, feedback and support from volunteers and staff, and an early winter retreat to encourage staff in their Christian journey as well as keep them connected to camp ministries. Consider working for Ontario Camping Ministries to make a difference in the lives of campers, and for God to make a difference in yours. The Salvation Army Ontario Camping Ministries operates a Christian summer camp for children and youth as well as a year round retreat centre for group rentals. Jacksons Point Camp and retreat centre is located on the shores of Lake Simcoe 1 hour north of Toronto. 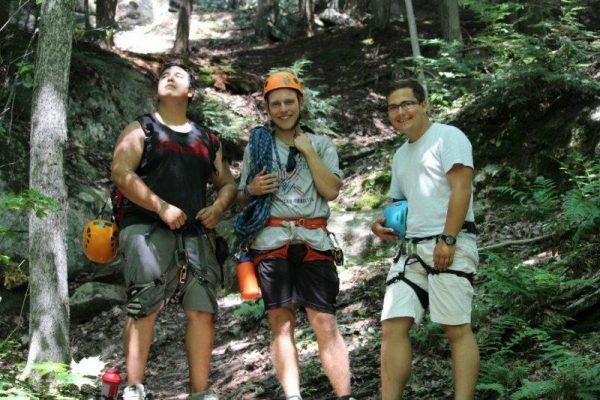 Newport Adventure Camp in located in the heart of Muskoka on beautiful Skeleton Lake.